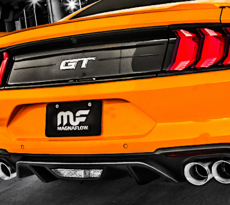 The 2015 Ford Mustang is now a global car, and its early success abroad shows not only the universal appeal of the pony car, but the ever-popular colors that go with it. 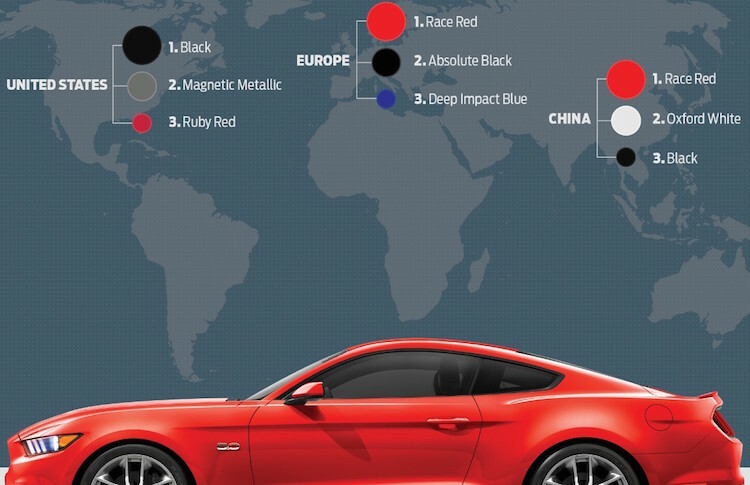 Ford has compiled some statistics that show the most popular exterior paint colors worldwide are Race Red and Black; the top choices in the U.S. are Black and Magnetic. 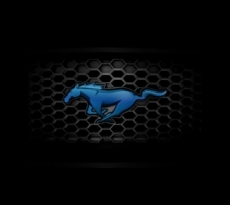 With Mustang sales up 32 percent in February (and year-over-year increases as high as 137% in regions such as New York), there will be plenty of versions of each color running the streets for all to see. 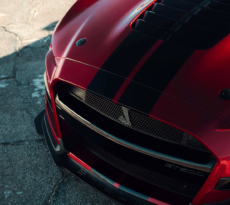 Check out all of the statistics by region in the forums.